I am a user-centric strategist who solves complex business problems using creativity and design thinking. I work with companies and start-ups to build brands and experiences that people love. I lead with a mix of empathy, insights and the user's experience to create brands, products, content and campaigns in physical and digital environments. 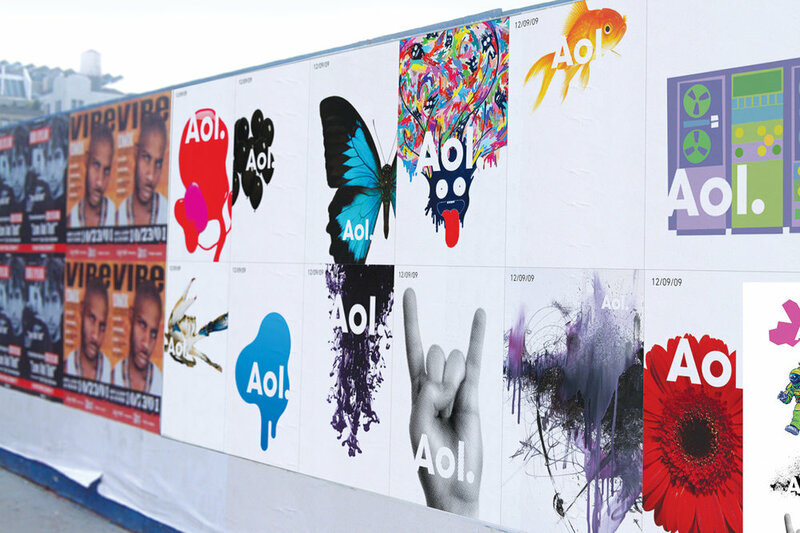 Contributed to strategy and creative transformation of AOL, which won a Cannes Lions and the hearts and minds of internet lovers. Led brand positioning and creative strategy for the launch of Google Play and Sonos that was featured on Fast Company. Led content strategy, brand positioning, and data analytics for Olay Fresh Effects blog. Product strategy lead and UX design for Fast Company's design initiative. UX Design lead for Borderless global money transfer app. My passion is exploring how people make decisions, understand unmet needs, and discover opportunities to drive innovation and impact. I'll partner with you to hone in on a strategic vision, uncover users' needs, and launch a brand, product, or service that stands out.